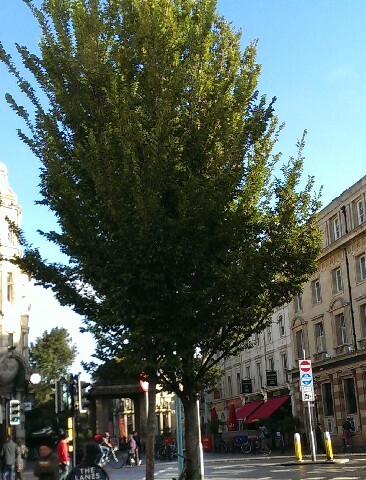 high resistance to damage from salt deposits from sea winds and with all of the factors considered Ulmus ‘Lobel’ was purchased for planting in the City replacing Elms with lesser resistance, as these became lost to Elm Disease. 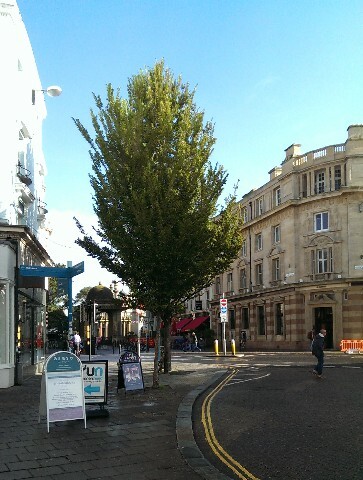 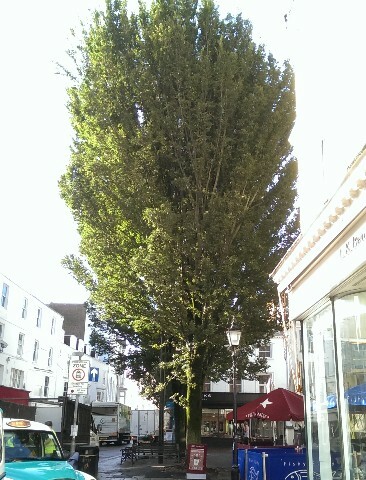 The two large mature Elm trees situated at the northern end of East Street, Brighton, near to ‘The Sussex’ public house were in fact the first U. 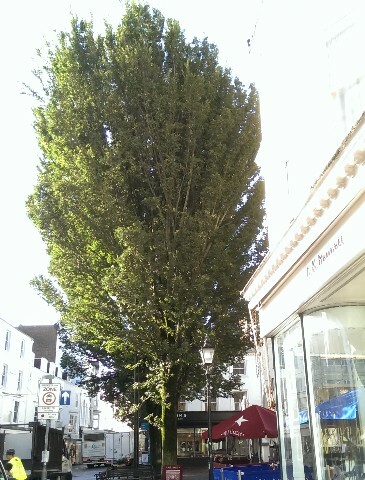 ‘Lobel’ to be planted in the City although others have followed since to compliment both East Street and many other locations throughout Brighton and Hove.